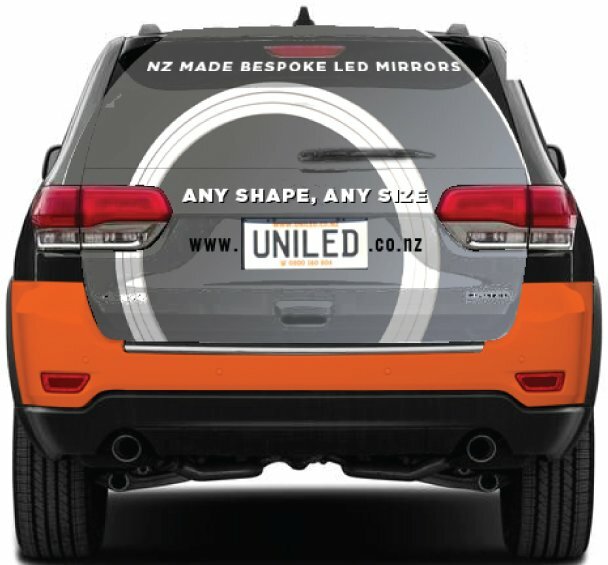 UniLED was formed in 2013 after identifying a lack of quality LED Mirrors in our New Zealand market. A few imported Led mirrors were hitting our shores with failing componentry and black edge corrosion being very common. 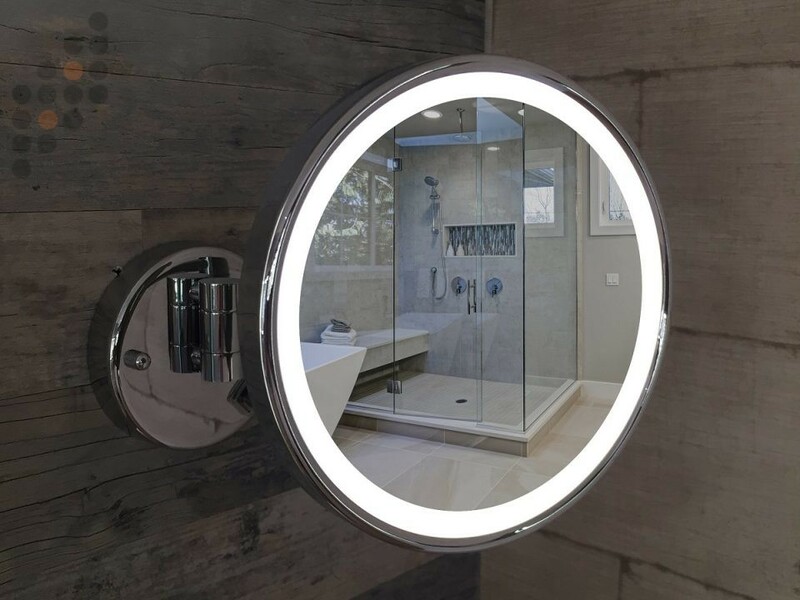 No electrical certification was available, and users of LED Mirrors were disillusioned with this new concept of light in a mirror. I believed that we could produce a far superior product locally, that worked, and being able to offer New Zealanders choice in size, light design and features like backlighting and built-in demisters would be a distinct advantage. 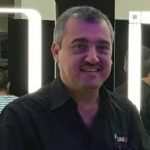 My goal is to grow UniLED LED Mirrors into the market leader in New Zealand and to continually innovate by listening to our customers’ requests and to bring these ideas to life and to market. 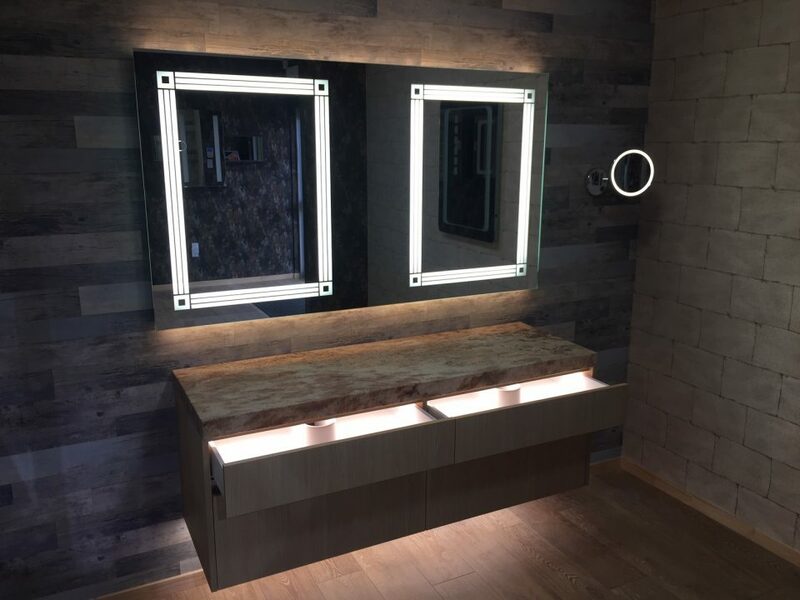 I would like to take this opportunity to thank our valued customers, whose continued patronage and confidence in our products allows us to develop new innovative features and invest in after sales support that leaves you with absolute peace of mind that you are in good hands with your UniLED LED Mirror or LED Mirror Cabinet! Don't settle for 'good enough'. UniLED offer custom designed LED bathroom mirrors to suit your exact size requirements. Choose from one of our templated LED designs or create your own bespoke finish. 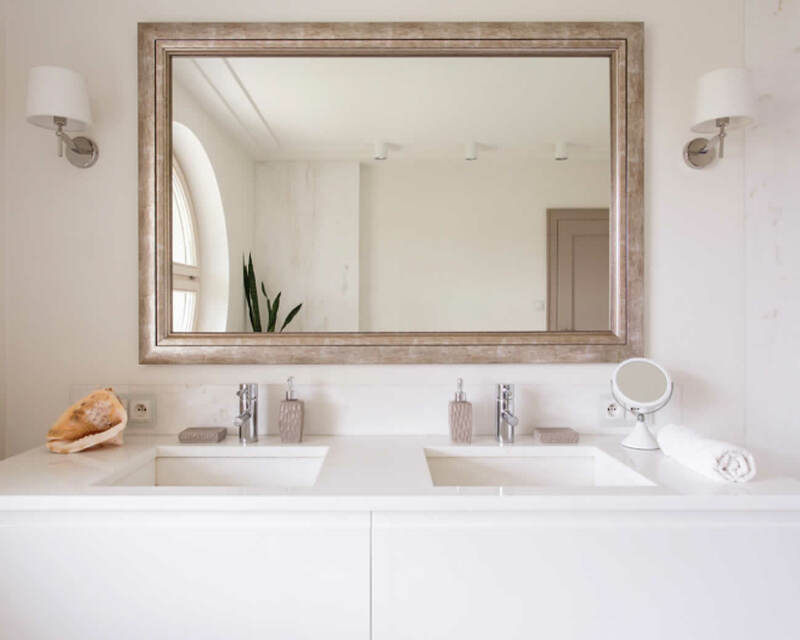 UniLED mirrors are not imported but manufactured locally to the highest of standards. You don't have to buy sight unseen. You can view UniLED mirror and LED designs at our Auckland showroom. UniLED mirrors have an industry leading CRI (colour rendering index) of over 95 for the best and most accurate colour you will find on the market. All our mirrors are manufactured at our factory in East Tamaki. We offer a complete turnkey solution for all our products, including custom artwork designs and sizes up to 2 meters. We offer 9 Mirror and 3 Mirror Cabinet styles in our standard range. We can etch any design into our mirrors as long as we have an eps or ai file. This gives us a huge advantage over the standard basic products that are currently imported into New Zealand. UniLED has invested heavily in equipment to offer local manufacture and we believe that by being flexible with size and design, we’ll have an advantage over our competition. We always knew that we would not be able to compete with overseas imports, but we’re not far off the mark and our products and processes are far superior. Our manufacturing process is continually evolving with new methods and ideas, and this is allowing us to become more competitive as we grow. We have over 60% capacity available at present and hope our customers will support us to reach our target of filling this in the near future. We are proud of the fact that we can boast a New Zealand Manufactured product of this standard and quality at a competitive price! After evaluating a number of LED mirrors from overseas manufacturers, we soon realised that there was a serious lack of quality components being used in these products, and the workmanship was very average. We believed that we could produce a far superior product specific for New Zealand conditions, and manufactured locally! This would also allow us to offer custom sizes and designs to our customers. Our engineers got together and drawings and discussions were soon happening on a daily basis. Our aim was to use as much local content and New Zealand based suppliers as possible. All the required samples were ordered for evaluation and testing, and prototypes were produced with amazing results. We achieved our goal after 7 months of many late nights! Experience UniLED mirrors in person at our East Tamaki showroom. We have our full range of standard LED Mirror styles on show. If you decide a bespoke solution is for you we can talk you through all the options that are available to you. We are open Monday – Thursday 9am-5pm, Friday 9am-4:30pm and Saturdays 9am to 1pm by appointment only.